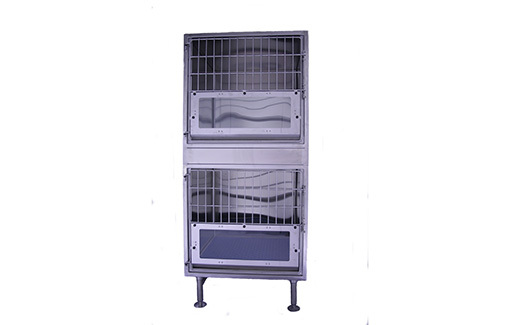 The TriStar Veterinary parvo cage is constructed of 16 gauge type 304 stainless steel. This material will provide a sanitary environment for the most infectious diseases. 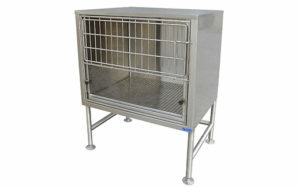 Our parvo unit has a raised floor, splatter guard and fluid retaining lip. 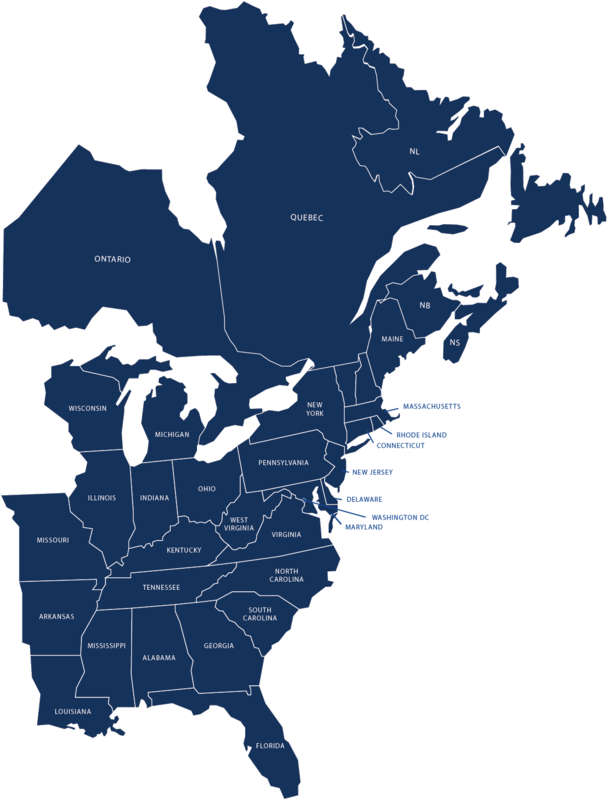 These features combine to create a safe and sanitary system for collecting and disposing of infectious fluids.